Maybe you used Winrar or Winzip but as these are not free so now you are looking for freeware alternatives that can perform tasks like these. One best free alternative is 7zip. These days social networks are great way to get connected with friends and family. Millions of users from all around the world are using Facebook for connecting with people in their life. Developers of Facebook always try to introduce new features so that users can use Facebook more easily. Recently Facebook introduced Graph search. Using graph search is really easy and useful. I suggest you to get it now. Its first version was released in 1991 I was not even born at that time. Well! 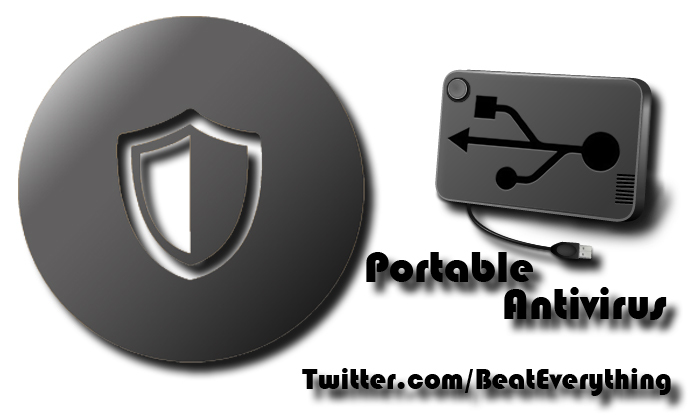 This is best compression tool for all popular formats with some extra features. It is shareware and not freeware. It is available in two editions one is pro and other is standard. The cost of pro edition is $49.95 and of standard edition is $29.95. Google drive is powered by Google and allows you to make some office files online or you can upload your files to make their backup. You can also use SkyDrive powered by Microsoft if you want. But if you have filled your storage space in SkyDrive then you can use Google Drive to save your more files. So let me tell you how you can use this for uploading your files or making their backup. You only need Google account for accessing Google Drive and you'll get 5GB of free storage space. 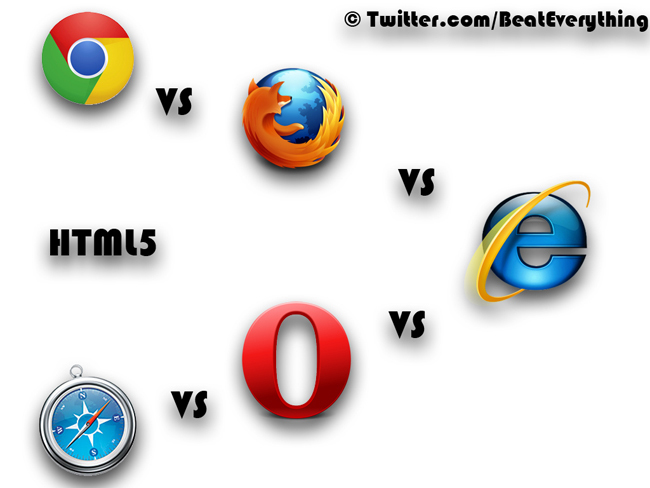 Google Chrome is best browser and is being used by millions of users all around the world. 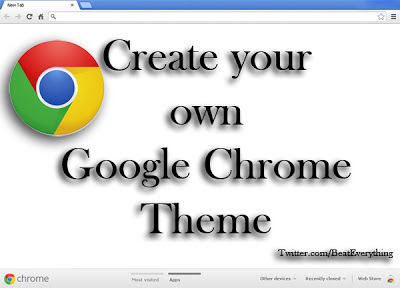 There are many plug-ins and themes in Google web store and you can completely customize your Chrome browser as you want using those themes in web store. But mostly all themes are not better. 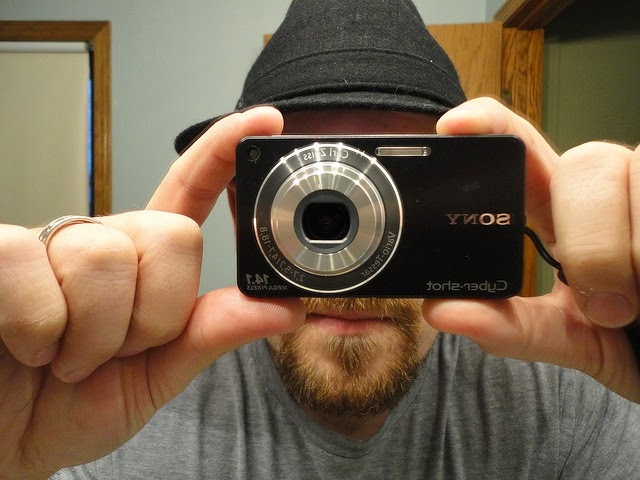 You may want to make your own theme with your pictures and colors of your taste. 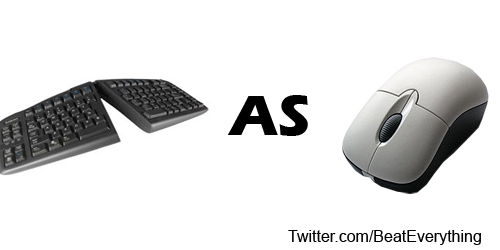 You may know that you can use keyboard as mouse. If you don’t know then read this article, I am going to explain how to get your keyboard to work as mouse. This is helpful if your mouse is out of order or something else. You can use this on your laptop if there are NUM pad keys on it.